Murali Patnam is currently the General Manager of Digital Transformation at NCR corporation. NCR is a global leader in consumer transaction technologies and enables nearly 700 million transactions every day, making the every-day easier for both the businesses and the end-consumers. At NCR, Murali leads the strategy, design and development of a portfolio of digital commerce solutions across Retail, Hospitality and Financial Services industries. Before his current role at NCR, Murali served as the Director of Product Leadership at Nielsen, building products and a platform that de-mystified “what consumers buy” and “why they buy?” for FMCG manufacturers and retailers. Murali has a diverse global experience working in both developed and emerging markets across North America, Middle East, North Africa and South Asia regions. 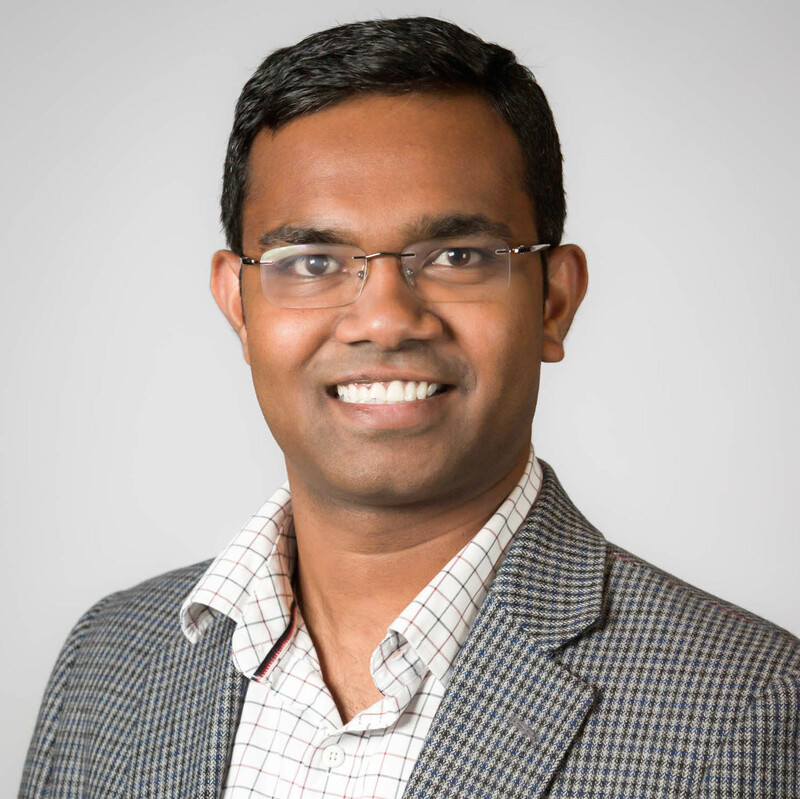 Murali is a millennial business leader, whose accelerated career growth has been built on the foundation of strong problem solving skills developed during GE’s Edison Engineering Development Program, where he started his career and Engineering education at Birla Institute of Technology and Science in Pilani, India.